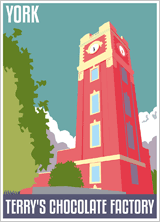 The show will be held as usual in Scampston Park, Malton, North Yorkshire. 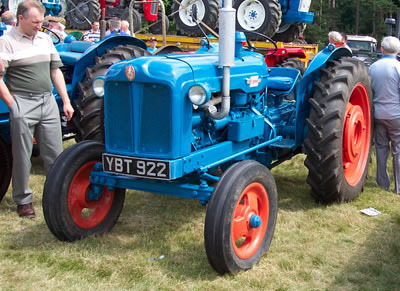 The Malton Show now enters its 132nd year and we are pleased to have with us all the agricultural attractions, farm exhibits and class entries that form the backbone of the show, as well as a few other things to appeal to everyone. 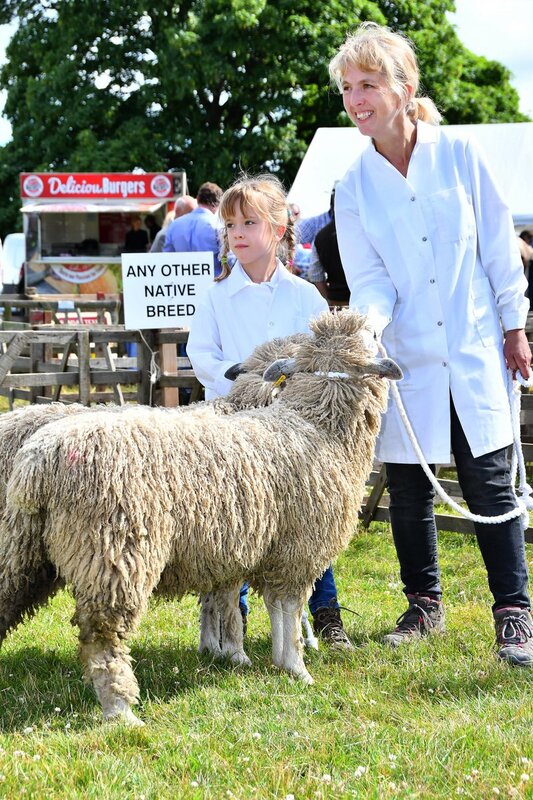 The great annual show held at Scampston Park near Malton, for a day of traditional rural pursuits with tension in the show ring, trade stands and lots of family fun. Scampston Hall Park is sign-posted from the A64 York-Scarborough road, half a mile past Rillington towards Scarborough.